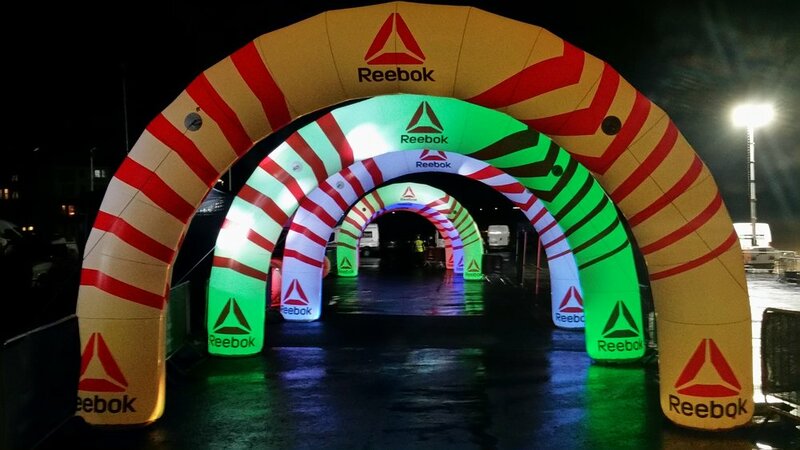 Glow Inflatables specialise in supplying bespoke LED and Lighted event inflatables, if your event is in the evening or indoor with limited light these create a spectacular attraction but can also be used in daylight to highlight your branding or text on the inflatable. Ideal use cases are wedding receptions, music festivals, club events and decor, touring events, gigs, exhibitions and conferences. 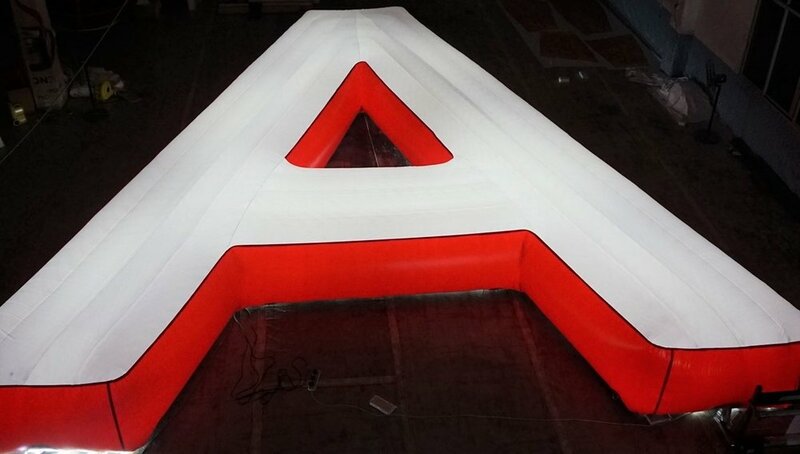 All of our products can be provided in LED format, the most popular LED inflatables are Inflatable LED Domes, Inflatable LED Cubes, Inflatable LED Spheres, Bespoke Lighted Shapes, LED Product Shapes, Lighted Stars, Globes or Spheres and Lighted Canopies. 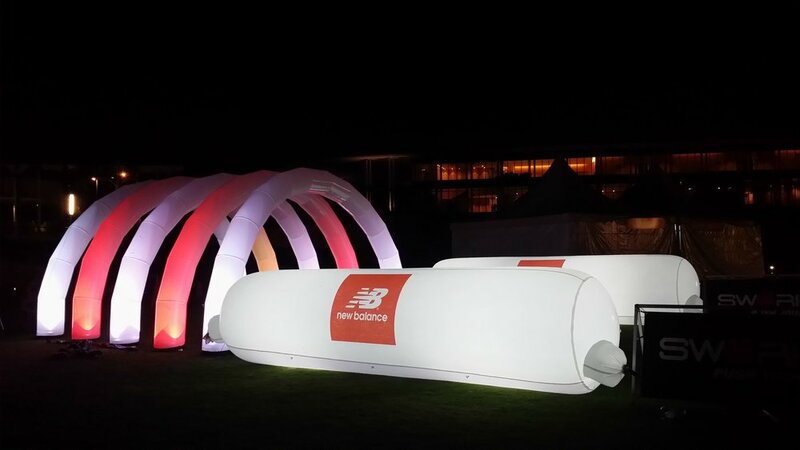 A glowing sphere at your event will stand out amongst the competition, using state of the art innovative backlit lighting systems we can create any inflatable product and make it glow! Glow lighting solutions consist of a simple button operated LED, motion activated LED, Interactive LED balls or LED wands, bulbs, strips and up-lighters. 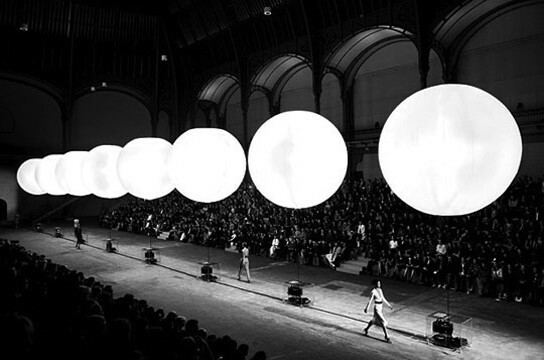 We can create the perfect lighting solution for your event. 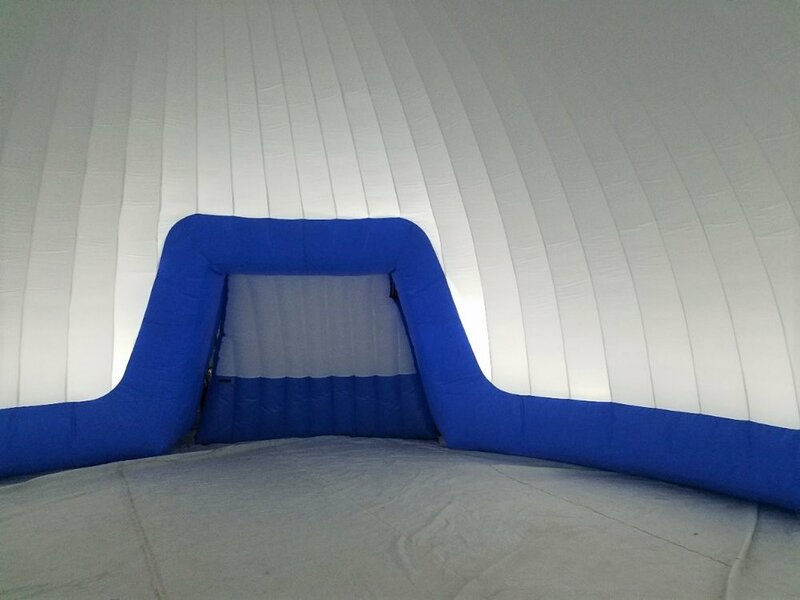 We have lighted inflatables as small as a beach ball as well as giant inflatable domes and structures up to 10 metres in size. The LED system can be controlled by DMX or remote operated with infrared or wireless. We can supply a single colour LED or flashing interactive lighting solution, depending on what effect is required by the client. + Can you supply an LED crowd ball? Yes, these balls can be single colour or interactive so that when they are touched they light up. We can make sizes from 50cm to 300cm to be thrown or rolled around in a crowd. + I haven’t worked with LED before how do I set them up? For more simple inflatables we will supply written instructions or a video. 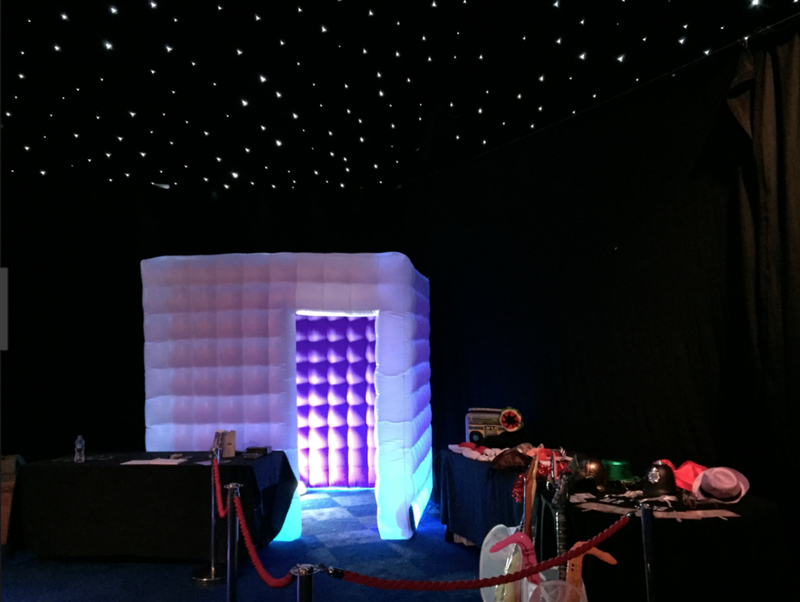 For larger inflatables and where set up is required for a specific event we can send one of our trained operatives out to do this for you. 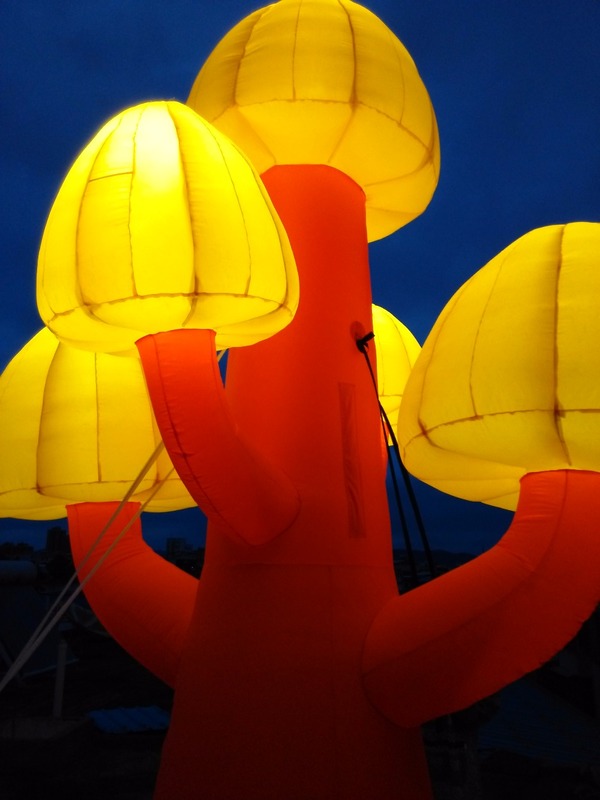 No, we can supply battery packs with the LED that can be enclosed inside the inflatable.